Dov Kimche (1889-1961) was born in Yaslo, Galicia. 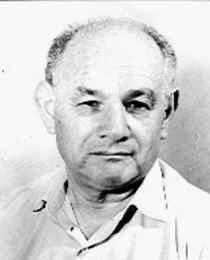 He became an ardent Zionist and immigrated to pre-state Israel in 1908. He settled in Jerusalem and taught at the city`s Rehaviah High School from 1912 until his retirement. Kimche made his literary debut in the journal Ha-Mizpeh in 1905. After his arrival in Jerusalem, he began writing novels, short stories and essays; he was also active as a translator. His fiction covers a wide range of settings – from his native Galicia, through Western Europe, to pre-state Israel. 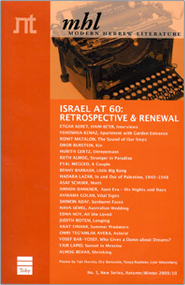 In addition to several works on the Bible, two collections of essays and numerous translations, Kimche published anthologies of world literature and Israeli stories.